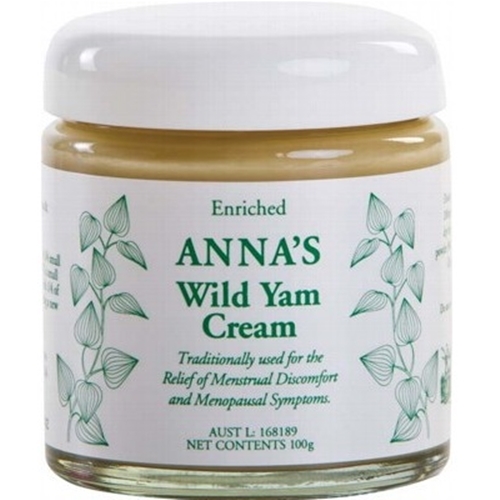 Anna’s Wild Yam Cream was first formulated and tested in the latter months of 1996, and launched in February of 1997. It was one of the first professionally blended wild yam creams on the Australian market. To women of all ages, Anna’s Wild Yam Cream is perhaps the answer to some issues we have relative to feminine functions including menstrual discomforts, menopause, endometriosis, as well as other discomforts that typically wreak havoc to our overall health and wellbeing. This cream provides nutritional resources to support healthy and balanced feminine functions.